I have a question about my audio system, which is rather old but still puts out good sound. (At least it sounds good to me!) I’m wondering if it is a decent system, and also about each of the components and their quality. I just use it for normal music listening. I also run my TV sound through it, and wonder if it’s an adequate system for that, too. Finally, if you think I should upgrade, do any of my components have value, and what would you suggest as replacements, specifically for speakers and receiver? A. It sounds like you don’t plan on diving into audio as a hobby, and you are pretty happy with the sound of your system now and it is serving your needs. One lesson I have learned over the years from my own experiences with electronics and photography is, “If it isn’t broke, don’t fix it.” Your best bet may be to keep the status quo and keep enjoying what you have until something breaks, and then treat yourself to some new gear. It’s easy to recommend upgrades to enthusiasts, but when someone isn’t pursuing it as a hobby and is pretty satisfied with what they currently have then sometimes it is best not to rock the boat. Of course, if you are not satisfied, or really want to make a big jump in quality and are willing to make the investment, then it is easy to suggest you go down the upgrade path. Your gear rates as what was once called “mid-fi.” It’s better than most mass-market gear, but not up to what would be considered high fidelity. None of your equipment has much value in the resale market. It does have intrinsic value to you though as it works and produces satisfying sound, which is one reason I suggested you may want to just keep using it. The biggest change would come from changing the speakers. The Bose speakers are designed to produce a spacious, pleasant sound, but are not very accurate compared to audiophile-quality gear, even inexpensive audiophile gear. In fact, you may be used to the sound of the Bose and a more accurate, detailed speaker may not sound as good to you, even though it would be considered a better speaker. 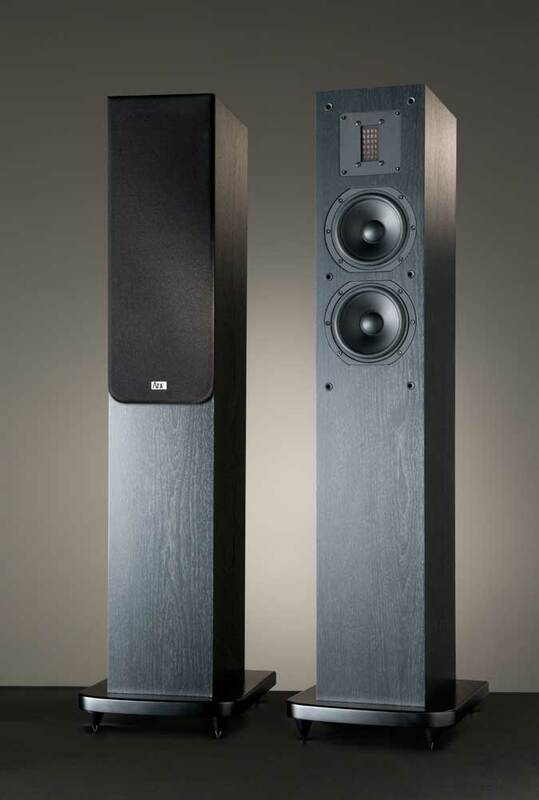 The Bose 601 III is also a floor-standing speaker, so you would likely want floor-standing speakers as well. The Pioneer SP-FS-52LR has great sound for only $250 per pair and they perform much better than the Bose speakers, but they do not spread the sound around in a wide pattern as the Bose speakers do. A huge upgrade would be the Arx A3rx-c for $539 per pair. You can see these speakers at www.pioneerelectronics.com and www.theaudioinsider.com. A newer receiver would allow you to use HDMI connections, which will make it much easier to use to play television sound. My favorite receiver for under $500 is the Marantz NR-1403 for $399. Some other good choices are the Onkyo HT-RC-430 for $279 or Pioneer VSX-523 for $249. See them at www.marantz.com, www.onkyousa.com and www.pioneerelectronics.com. If you get an HDMI receiver I’d spend an extra $100 or so and get a Blu-ray player, to too. The Panasonic models are my favorites.